Saturday's game between the Chelmsford Warriors Ice Hockey Team and Swindon Wildcats Ice Hockey Team was abandoned after 52:25 played with Warriors 5-3 up when Swindon's Oliver Stone was sent into the boards by Brandon Ayliffe. 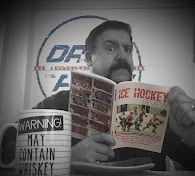 Described by one of his teammates as being "out cold before he hit the ice", Stone lay on the ice shielded by h...is teammates for a considerable period of time waiting for an ambulance to arrive. By the time that Stone had been taken off the ice, there was no ice time left to complete the game. Everyone at Bristol wishes Stone a speedy recovery. With Ayliffe receiving a Match penalty on the play, it's fair to say that the game was most certainly not over. However, it is now up to the LMC to decide what will happen in what is a key game in the race to qualify for the Cup Finals Weekend. 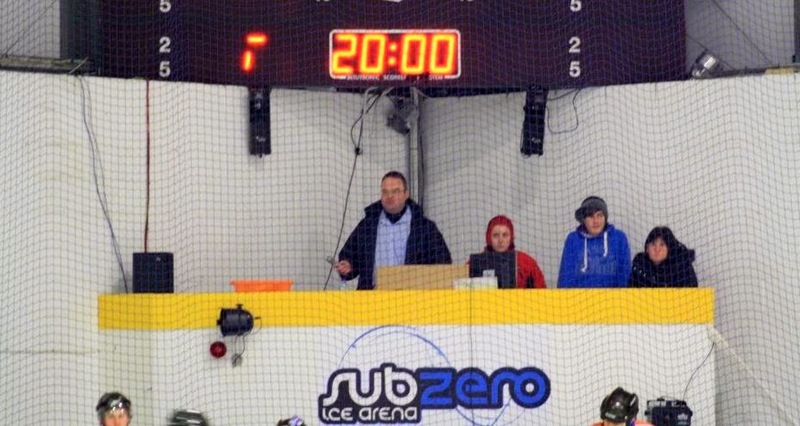 Elsewhere on Saturday, Slough Jets Live travelled with a much weakened bench to take on the Invicta Mustangs but still came away with an 8-3 win. Key forwards Zoran Kozic, Lewis Tribble and Alan Green didn't travel with squad. Danny Milton also stayed at home allowing back-up Simon Johnston the start. Danny's 16-year old brother, Joshua, provided the back-up duties in his first ever senior game. Taking over for the third period to record a five shot shut-out isn't a bad way to start a senior career, either. Conor Redmond figured strongly once again with 4+1 to lead his team's scoring. 17-year old Jussi Lynch-Grut made a strong debut for Invicta with 70 saves. 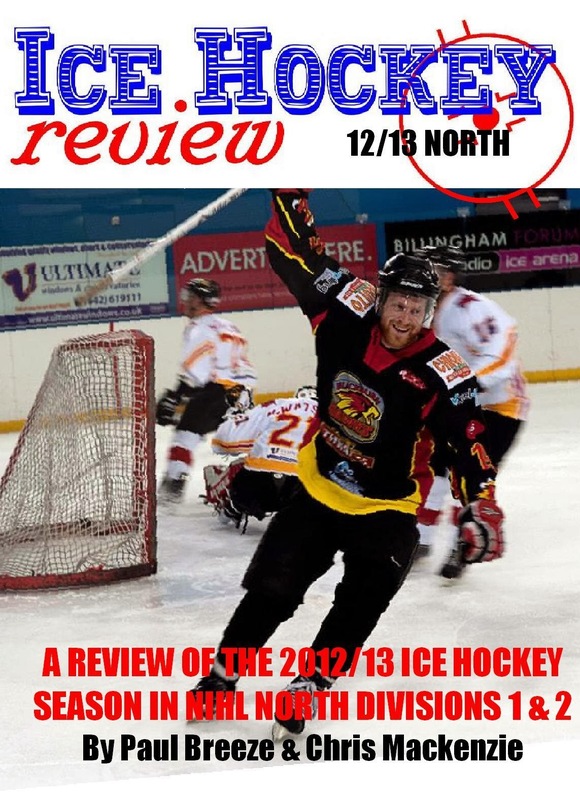 In the weekend preview, we suggested that Sunday's game between Basingstoke Buffalo and Cardiff Enl Devils was likely to be the game of the weekend. And Buffalo's 2-1 win didn't disappoint. The deadlock wasn't broken until the 35th minute by Buffalo's Matt Lawday, but the lead lasted only two minutes before Ellis Price put the Welshmen back on equal terms. And then it went nuts. At the buzzer for the end of the second period, the usually angelic Buffalo were given 58 minutes and Cardiff 63 minutes in penalties as it all kicked off. Basingstoke's Sampford was ejected for leaving the player's bench and netminder Lawday was thrown out for third man in. For Cardiff, Harri Taylor was thrown out for leaving the player's bench and was assessed a further major for roughing. Chris Edwards took over for Basingstoke in the third and recorded a six shot shut-out while his team mate Ben Edwards scored the winning goal. 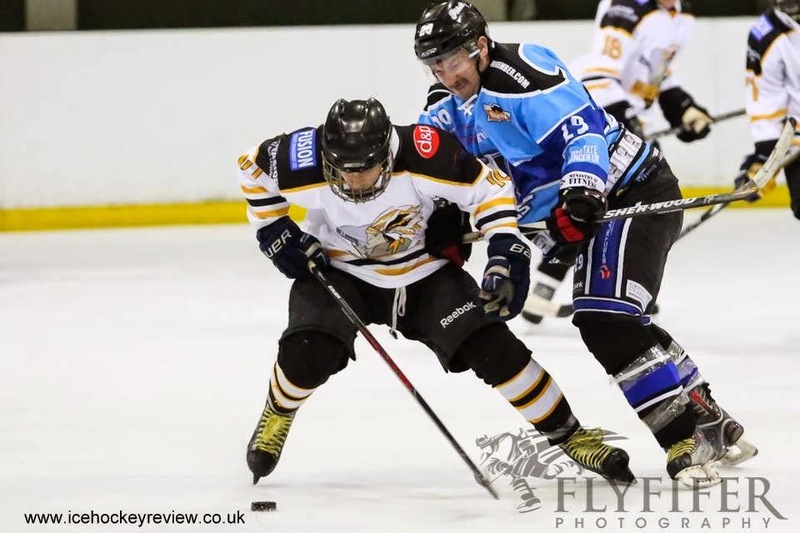 It was a tight encounter on the island, too, as Haringey Racers beat the Wightlink Tigers 4-3. Twice the home side led, only to see Racers pull it back. But two quick fire goals from Haringey early in the third gave them a lead for the first time in the game, and it was one they'd never lose despite Jamie Lee making it a one-goal game with just two minutes left. 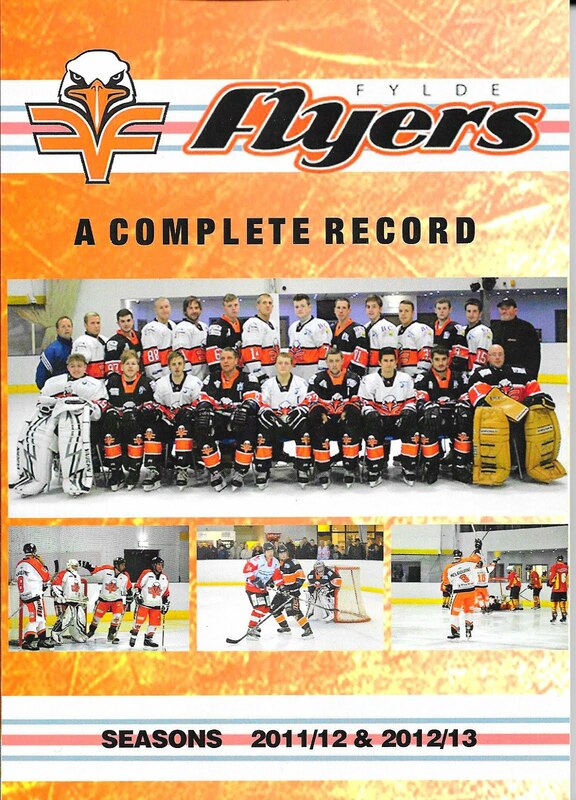 As a result of the defeat, Tigers, last year's semi-finalists, can't now qualify for the Cup Finals Weekend. Bristol, last season's runners up in the Cup, technically are not out of the competition, yet. However, a 4-2 defeat at home to Chelmsford has left them needing an improbable set of results to still qualify. Two quick-fire powerplay goals at the start of the second period broke Bristol's spirit and they offered little in the way of resistance for the next 35 minutes. When they did wake up with a two-goal deficit and five minutes left to play, their come-back was immediately cut short by a roughing penalty for Olly Shone. Bristol now need to beat Peterborough Islanders, hope that Peterborough beat everyone else and Chelmsford get exactly three points from their Swindon games but end up with a poorer overall goal difference. We'd suggest that your local bookies are probably offering quite long odds if you fancy a flutter. Peterborough themselves were in league action, hosting the Invicta Mustangs who were on the second leg of a very tough double header weekend. With a minimum strength bench travelling up from Kent, it's little surprise that they left on the wrong end of a 10-2 scoreline. Top scoring Nathan Pollard didn't play for Peterborough, but his brother Conor filled the gap nicely with 2+2. A further 41 saves from Grut to brought his total up to 111 for the weekend. 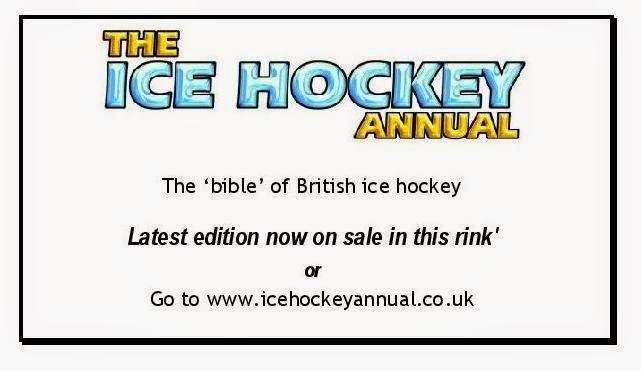 2014/15 Ice Hockey Annual - Available Now!